The Xyngular Ignite System provides fast, noticeable weight loss in only 30 days. Ignite kick-starts weight loss with a simple-to-follow 8-day jumpstart, which helps you rapidly begin shedding pounds to help you get closer to your goals. 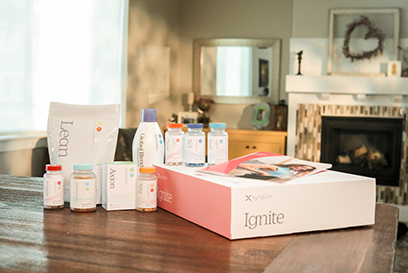 Ignite includes products that offer head-to-toe nutritional support, boost metabolism, burn fat, and remove toxins that cause stress on your body and health. 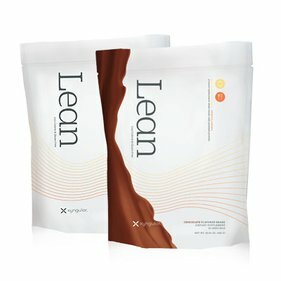 The system also comes with low-carb/keto meal plans to accelerate weight loss, and your very own virtual health coach, Xander. 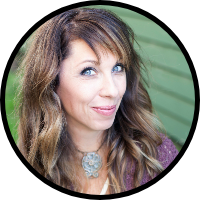 Xander will remind you when to take product, and provide you with valuable information and guidance. 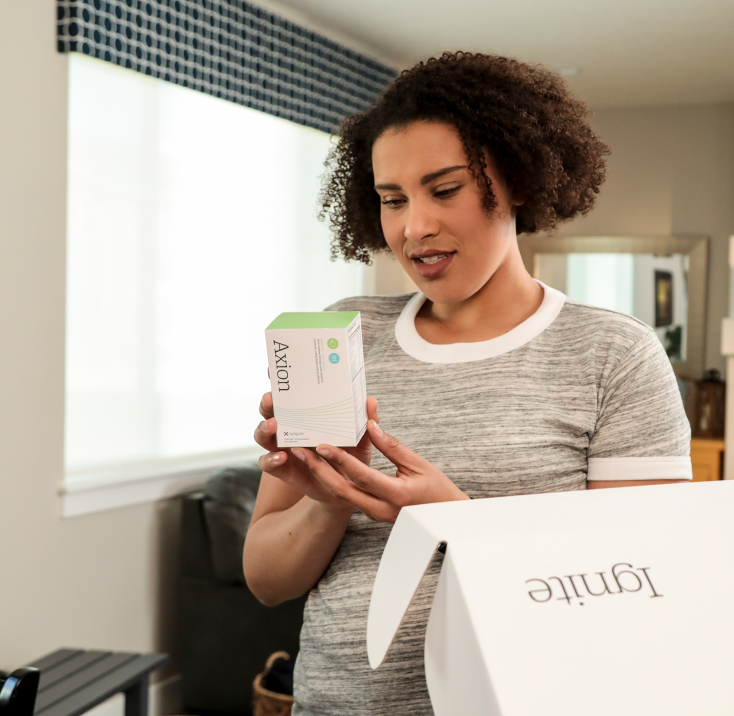 The outcome is a happier, healthier you with inches and pounds lost, healthy habits developed, and more energy to help you continue forward on your weight-loss journey.